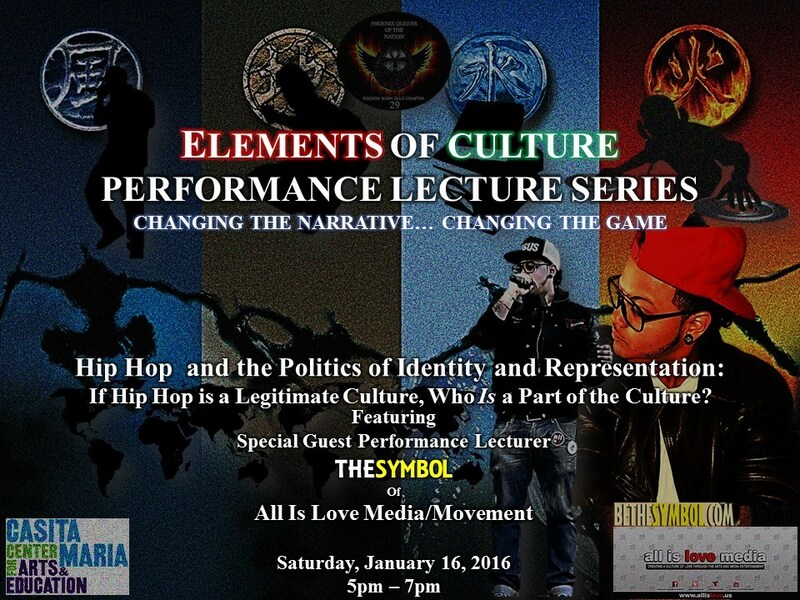 On Saturday, January 16, 2016, The Elements of Culture Performance Lecture Series hosted special guest Performance Lecturer TheSYMBOL at The Bronx Music Heritage Center. His performance lecture – Hip Hop and the Politics of Identity and Representation: If Hip Hop is a Legitimate Culture Who Is a part of the Culture? explores the larger Universal Elements of Cultural formation and how the birth of Hip Hop Culture in the Bronx responded to them and in turn, how popular culture responded to Hip Hop Culture. Check out the lecture by clicking on the link below and enjoy!!! Healers are Spiritual Warriors who have found the courage to defeat the darkness of their Souls. Awakening and Rising from the depths of their deepest fears like a Phoenix Rising from the Ashes. ReBorn with a Wisdom and Strength that Creates a Light bright enough to Help, Encourage, and Inspire others out of their own Darkness. We Are the Phoenix Kingz of the Nation! In order to raise the social consciousness of our communities we must first raise the social consciousness of ourselves. We firmly believe that education and awareness are the two fundamental elements in raising social consciousness. While collaboration is important in achieving our goal of developing concrete and realistic solutions to issues facing our communities, all members of the Phoenix Kingz of the Nation Knowledge Born Zulu Chapter 29 must be committed and passionate about working as community organizers. This is not for the weary or faint of heart… our communities deserve much more than that. We believe that in order to bring about change in our communities, we must be the change we wish to see. In order to be that change, we believe that a consensus among the community members is of great importance… As agents for change, we must be able to come to an agreement on exactly what issue(s) must be addressed and in which manner and order. We believe that once a consensus is made, a plan of action can be forged. We believe that all plans of action must be concrete, well developed and planned. Decisive, brave and bold decisions are what our communities need not only in our outreach to them but in our role as leaders and decision makers. We believe that once we have come together and formulated a plan of action we don’t stop… we keep going! The Phoenix Kingz of the Nation Knowledge Born Zulu Chapter 29 is sincere in our commitment to our communities and will continue to recruit and retain the best, brightest and strongest Kingz into the Nation. 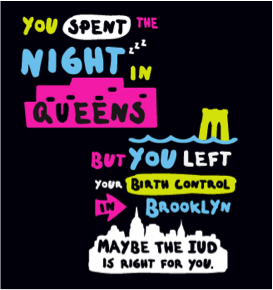 This fall, the Phoenix Queens of the Nation joins other NYC women’s organization’s for the NYC Department of Health and Mental Hygiene’s city-wide Reproductive Justice Intiative which is designed to address and educate women and families living in NYC communities about their reproductive rights and access to services and information. 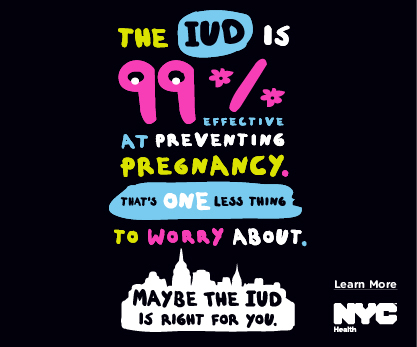 One aspect of this intiative is getting the word out about the benefits of using the IUD as a form of effective birth control. 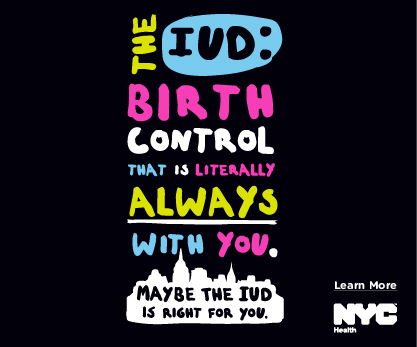 The IUD is a highly effective, low maintenance birth control option. It is a small, T-shaped birth control device that a health care provider inserts into a woman’s uterus. There are two-types – one contains hormones – and lasts for up to 5 years and the other does not contain hormones and lasts for up to ten years. Organize a tabling or workshop with free promotional items. Contact Latasha at lsnell@health.nyc.gov and get a free swag bag. Interested in materials in Spanish? English and Spanish campaign materials are available by calling 311. Thought of something we didn’t? Want to get creative in other ways? We’d love to hear about it. Contact Alexis Santos-Vimos for any questions or to share ideas: asantos@health.nyc.gov. Hip Hop Culture is a reverberation of centuries-long resistance to oppression by Black and Brown people in the Americas. Born in the Bronx from meager beginnings; emerging from the ghetto streets plagued by poverty and violence, Hip Hop is now a medium that empowers people across the globe. However, the Rap Music Industry and, to some degree, the world of Hip-Hop Education are no longer held accountable to the people. 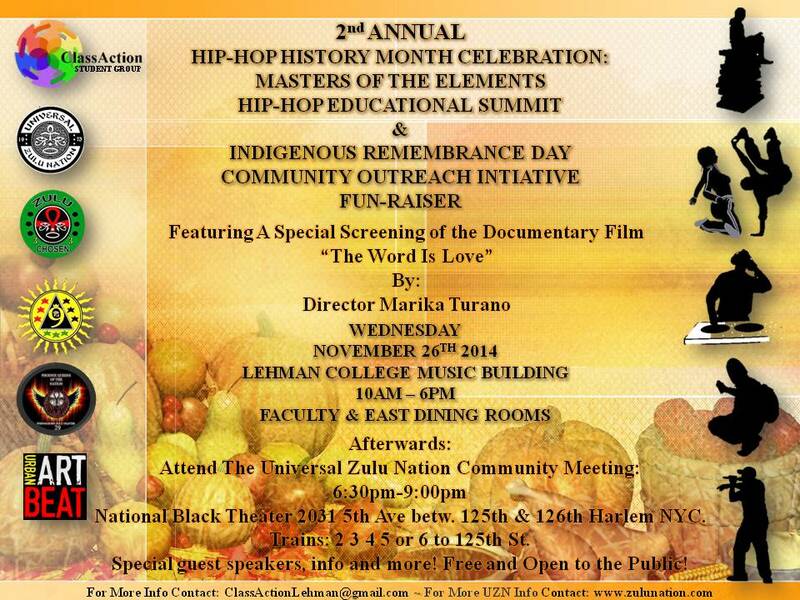 The 2nd Annual Hip-Hop History Month Celebration: Masters of the Elements Hip-Hop Educational Summit seeks to reconnect the most influential parts of Hip Hop with the streets it was born from, by putting Theory to Practice with the addition of the Indigenous Remembrance Day Community Outreach Initiative FUN-Raiser.